The court was not willing to find that “soy milk,” standing alone, was so well-known that a reasonable consumer, as a matter of law, couldn’t be confused. The FDA’s warning letters advise against using the term. 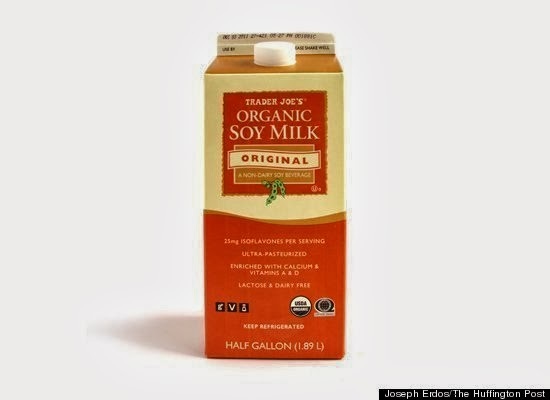 But here, the allegedly misleading term was coupled with an explicit disclaimer that the product was “LACTOSE & DAIRY FREE” and was an “alternative to dairy milk.” In light of that disclaimer, it was not plausible that a reasonable consumer would believe that Trader Joe’s Organic Soy Milk was cow’s milk and had the same qualities as cow’s milk. Plaintiffs argued that the FDA disagreed, given its warning letters. But these were “informal and advisory”; they supported a claim of unlawfulness under the UCL, but not misleadingness given the specific prominent disclaimer at issue. In light of the warning letters, though, it was plausible that the product was misbranded. This entry was posted in california, consumer protection, fda, http://schemas.google.com/blogger/2008/kind#post. Bookmark the permalink.